WeAreTheCity India invited me to celebrate the most important day of the gender calendar, International Women’s Day! 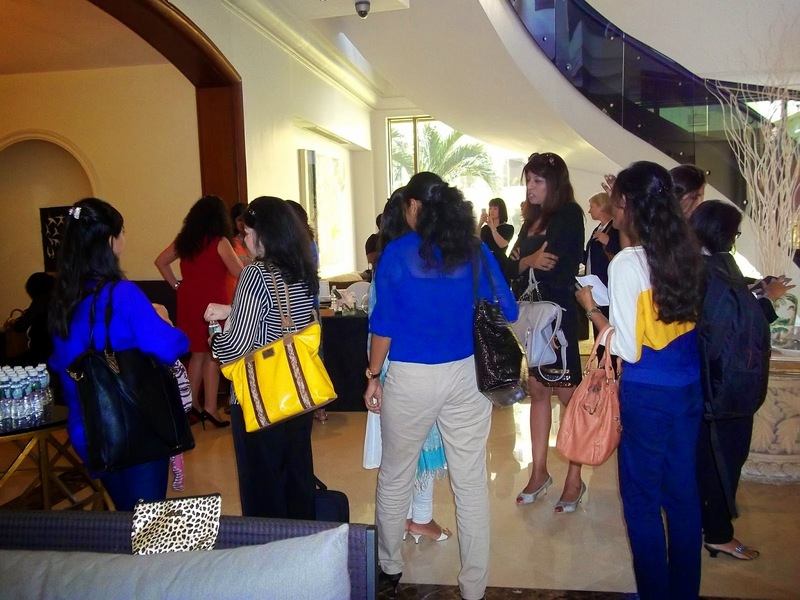 Hosted by event partner, Marriott Hotels, the event featured inspirational women from across India who shared their secrets of success and advised us on how to get ahead in career. The key note speaker of the event was the unstoppable CEO of Radio City,Apurva Purohit, author of the best selling novel, ‘Lady, You’re Not a Man’. 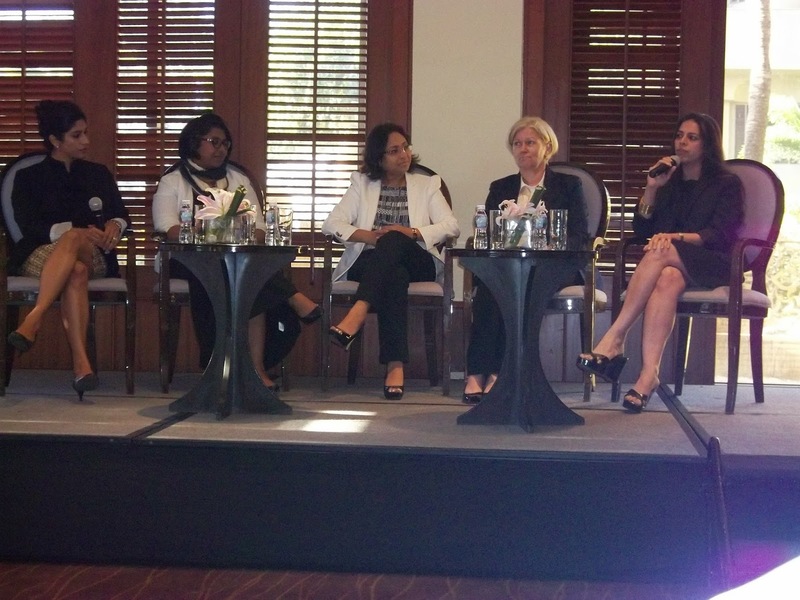 The panel debate was moderated by WeAreTheCity’s founder and CEO,Vanessa Vallely. The talking panel discussion was followed by a glittering fashion show courtesy of Marks & Spencer who presented their new business dress collections. The hair and make up of the models in the show was styled by Jean-Claude Biguine Paris. As with all WeAreTheCity events there were opportunities to network, re-connect and make new contacts. 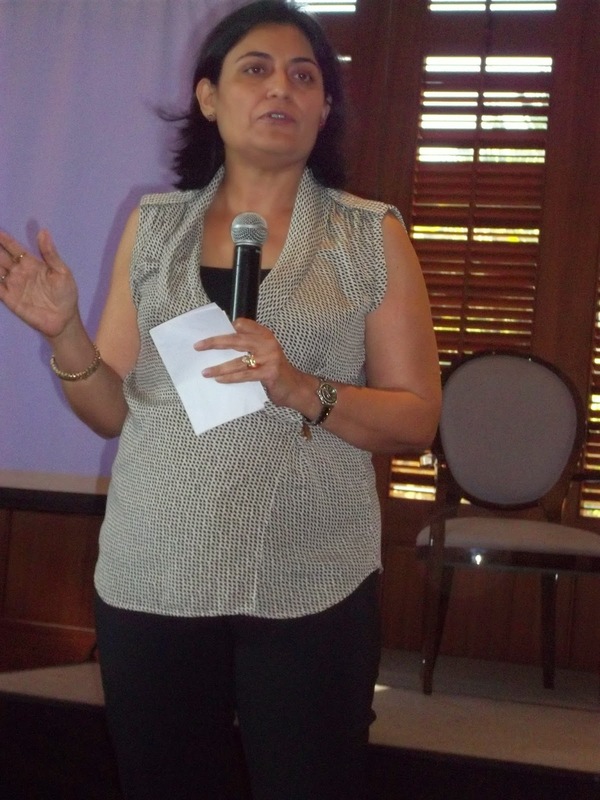 All registered guests received a free copy of Apurva Purohit’s book, courtesy of Barclays. 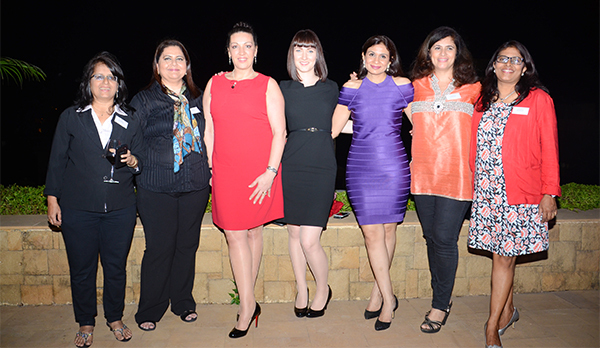 The venue for this year’s International Women’s Day event was, JW Marriott Mumbai which has an iconic reputation. Its guest rooms and restaurants are favourite hotspots of business travelers and Bollywood celebrities. Featuring 14,000 square feet of stunning event space, 355 newly renovated rooms and 7 impressive food and beverage outlets, JW Marriott offers some of the most lavish venues for meetings, weddings, events and receptions. For further information on the Marriott’s hotels click here. Marks and Spencer, the iconic British retailer, opened its first store in India in 2001 and in April 2008 signed a Joint Venture with Reliance Retail to form Marks and Spencer Reliance India Pvt Ltd. Since M and S formed its joint venture partnership with Reliance Retail in 2008, the retailer has built a solid platform to accelerate its growth in India. Marks and Spencer now has 46 stores located across Delhi, Gurgaon, Noida, Amritsar, Mumbai, Chandigarh, Bangalore, Hyderabad, Kolkata, Chennai and Kochi among other cities. The company aims to build a leadership position in India including in cities such as Mumbai and Delhi by opening a cluster of supporting stores around its flagship store locations along with expanding into attractive secondary cities such as Amritsar, Kanpur and Ludhiana. In India, Marks and Spencer sells high quality, great value clothing and accessories for men, women and children. Marks and Spencer has also introduced a new standalone concept that is dedicated to bringing the very best of M and S's exceptional quality, stylish lingerie and edited beauty offer to customers. Marks and Spencer was founded over 129 years ago and currently has 798 stores in UK and over 455 international stores across Europe, the Middle East and Asia. 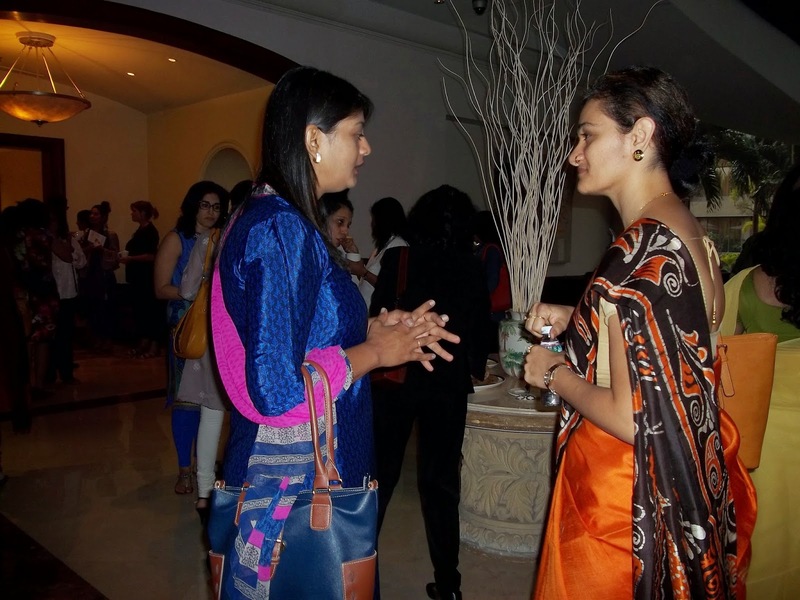 WeAreTheCity India is an online platform which supports the career development of Indian women through networking, events, thought-leading articles and interviews. The site aims to bring professional women, female entrepreneurs and the charity sector together onto one platform to empower, promote and celebrate the successes of local women in India. The Make In India - Organizing Committee of "WE Are The City"